Perfect for large groups, families or corporate events. SUVs are your solution for more intimate outings, trips to and from the airport, train station or port. 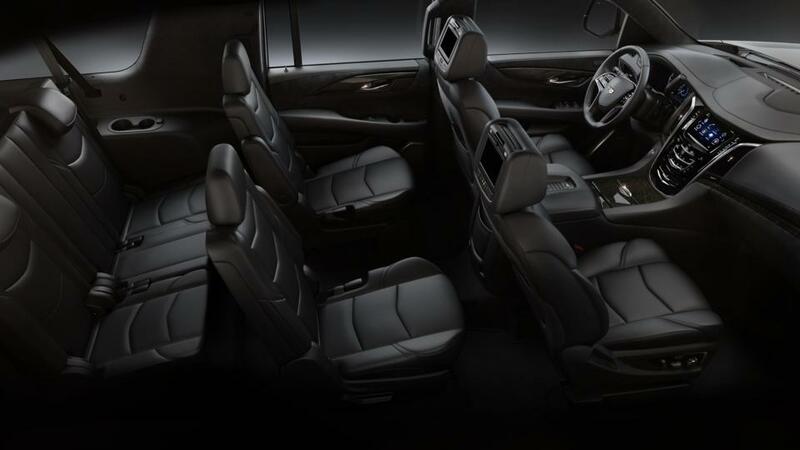 Our Escalades offer tinted windows, Bose sound system, AC/Heat passenger controlled, and luxurious leather interior. You can also get this service at Ride-share rates. 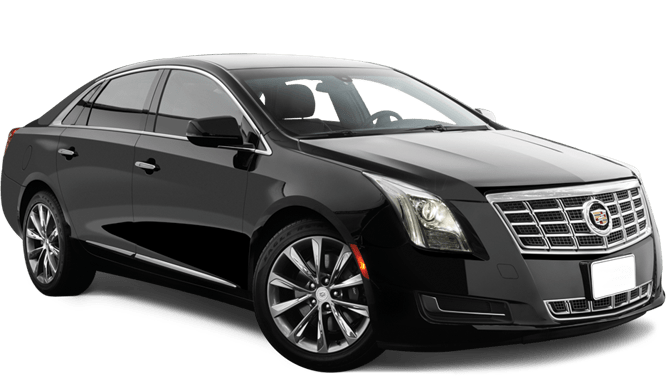 Elegant, comfortable, executive-level style across the board, all accompanied by a professional and experienced chauffeur. 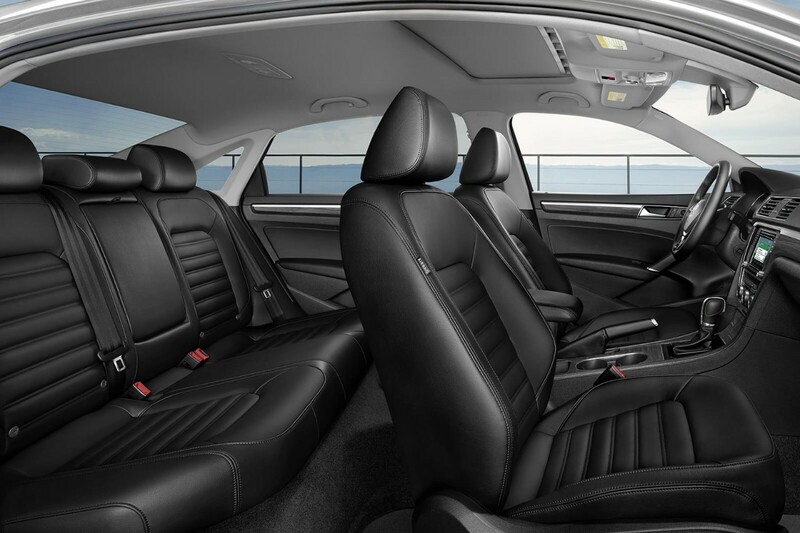 Sedans are perfect for 3 passengers. You can also get this service at Ride-share rates. Elegant, comfortable, economical style across the board, all accompanied by a professional and experienced chauffeur. 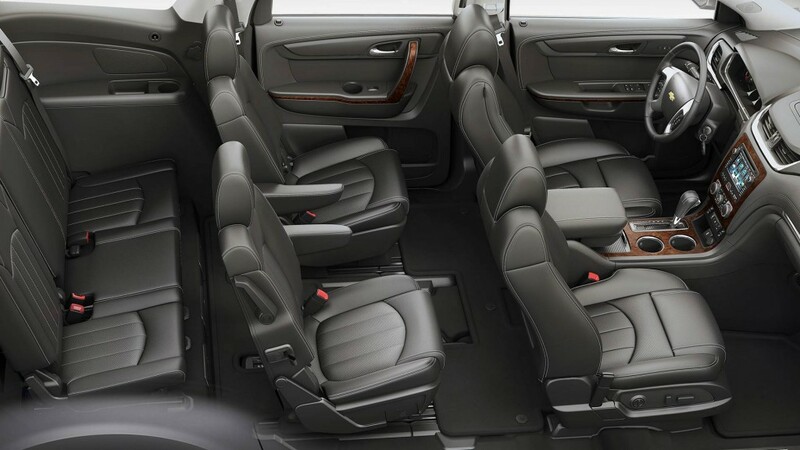 SUV are perfect for 4 passengers. You can also get this service at Ride-share rates. Elegant, comfortable, economical style across the board, all accompanied by a professional and experienced chauffeur. Sedans are perfect for 2 passengers. You can also get this service at Ride-share rates. We are a leading premium / executive Limo / Sedan service provider in the Washington DC, Maryland & Virginia area. We provide Airport transportation at DCA, IAD & BWI airports. 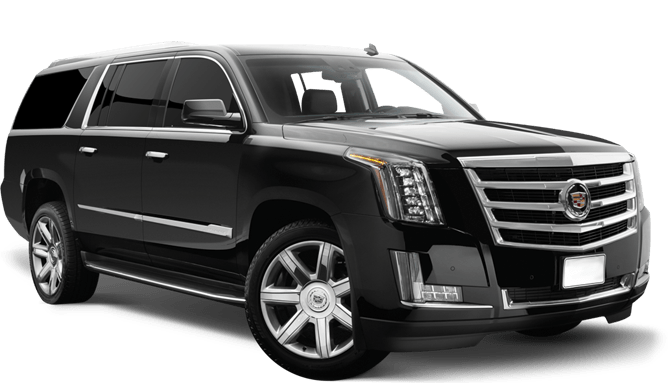 We provide Limousine services at a very affordable / cheap rates, new fleet of Cadillac Escalade ESV & XTS, comfortable, most reliable limo service and limo for rent with chauffeur.